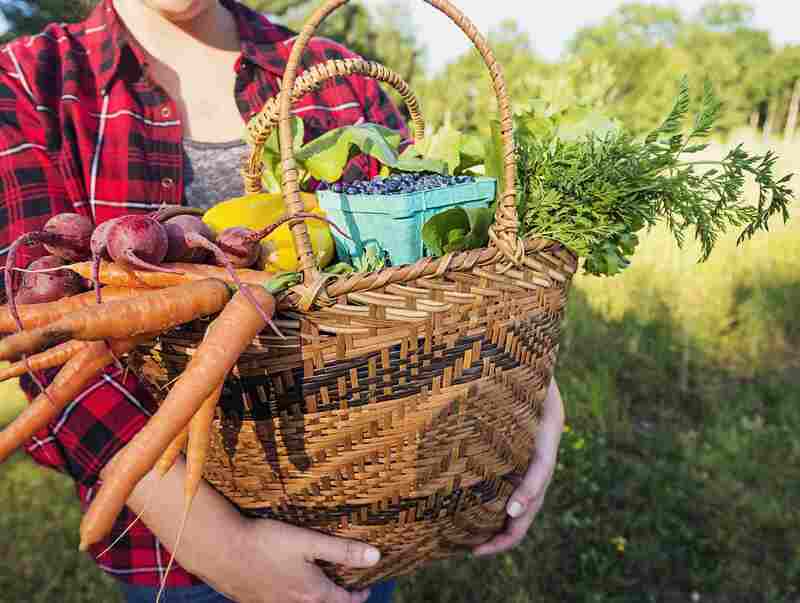 Maine's growing season is short, but seasonal local fruit and vegetables are widely available from late spring through late fall if you know where to look. Farmers markets are thick on the ground in Maine—at least during the growing season. A sweet and succulent Maine lobster is, by many people's consideration, the very height of good eating. If you live in Maine, you probably have a good lobster source figured out already, For visitors, though, the New England expert recommends Pine Point Fisherman's Co-Op for fresh, Maine lobster. 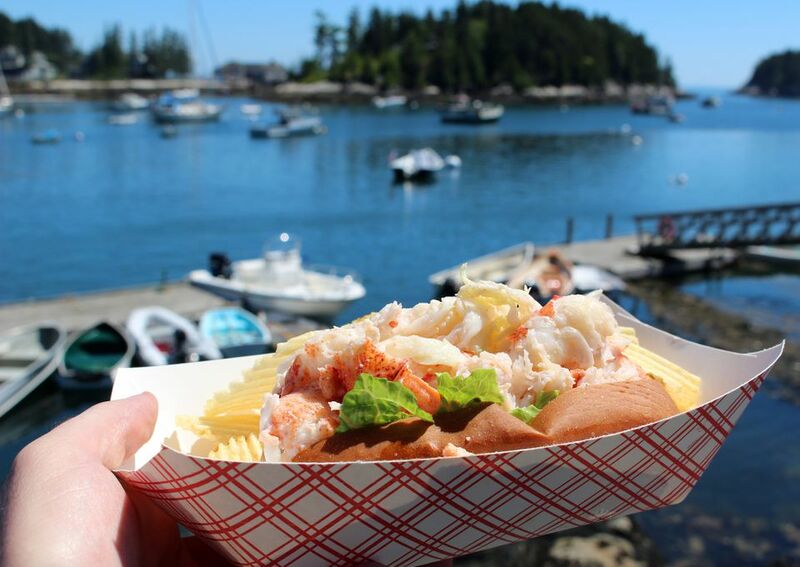 Once you have your lobster in hand, you just need to know how to cook and eat it. Dip it in melted butter and bless the state of Maine. The Maine Lobster Festival in Rockland, Maine every summer is famous. Maine Distilleries makes Cold River classic vodka, blueberry vodka, and traditional gin from Maine potatoes. Potato vodka and gin have delightfully more body than the more common grain alcohols. Maine Munchies are snack mixes heavily influenced by dried berries—dried wild blueberries are regarded as the best. They're made in Bar Harbor and found throughout New England. Or, for great recipe ideas that capture the taste of Maine, take a look at The Maine Summer Cookbook: Recipes for Delicious, Sun-Filled Days by Linda Greenlaw and Martha Greenlaw.